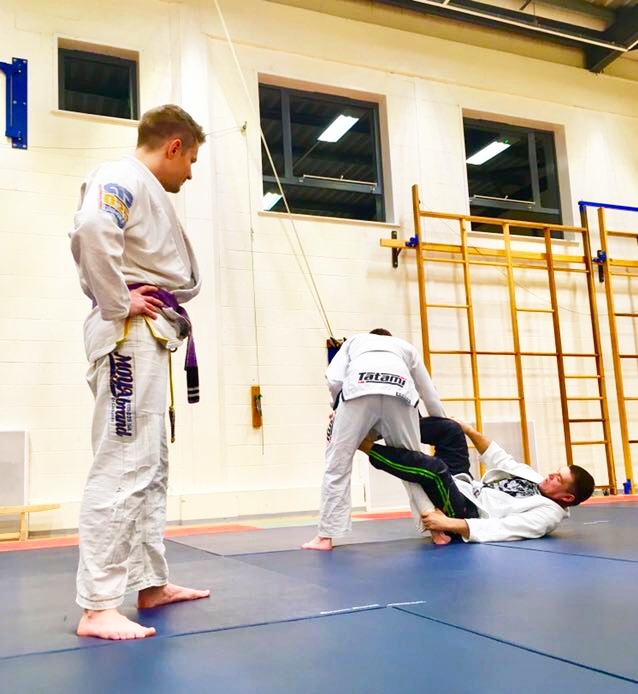 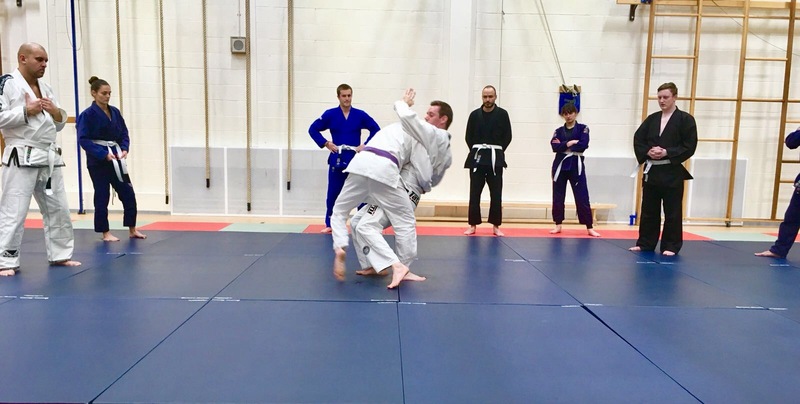 Here is a detailed tutorial below on how to pass the closed guard in Brazilian Jiu-Jitsu, just as we learnt it in class this week at Pure Art BJJ in Portsmouth. 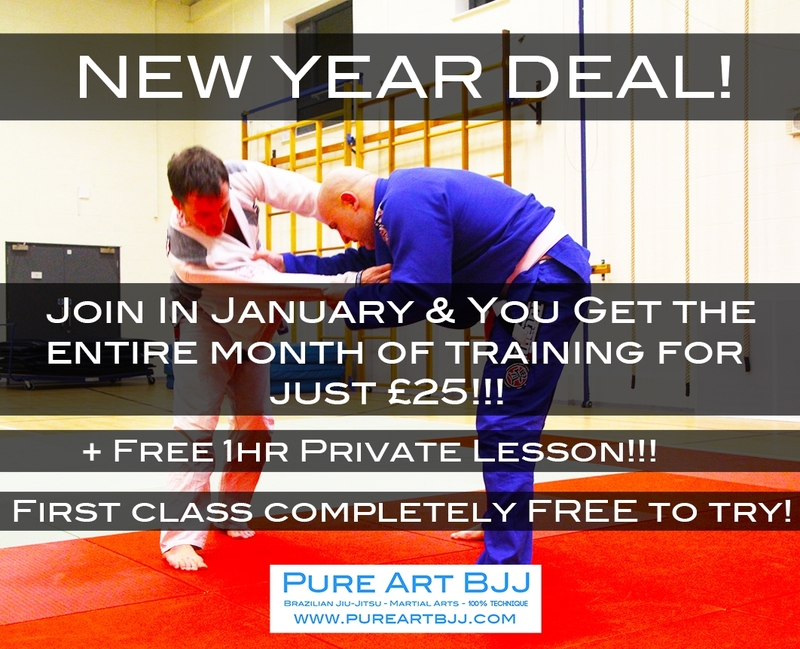 New Year Joining Deal £25!!! 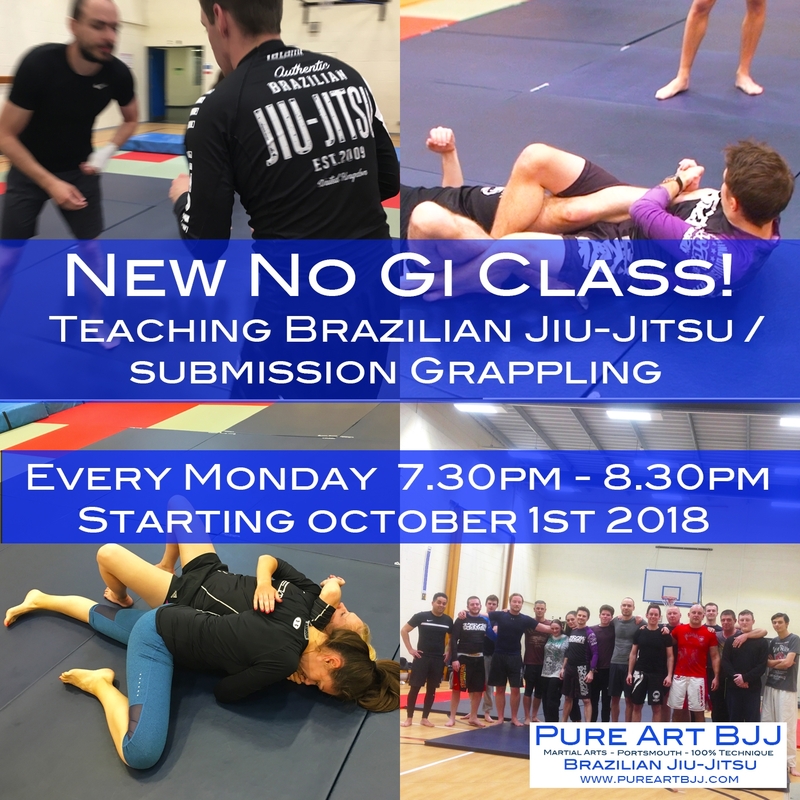 for All BJJ Training in Portsmouth for The Entire month Of January 2018!!! 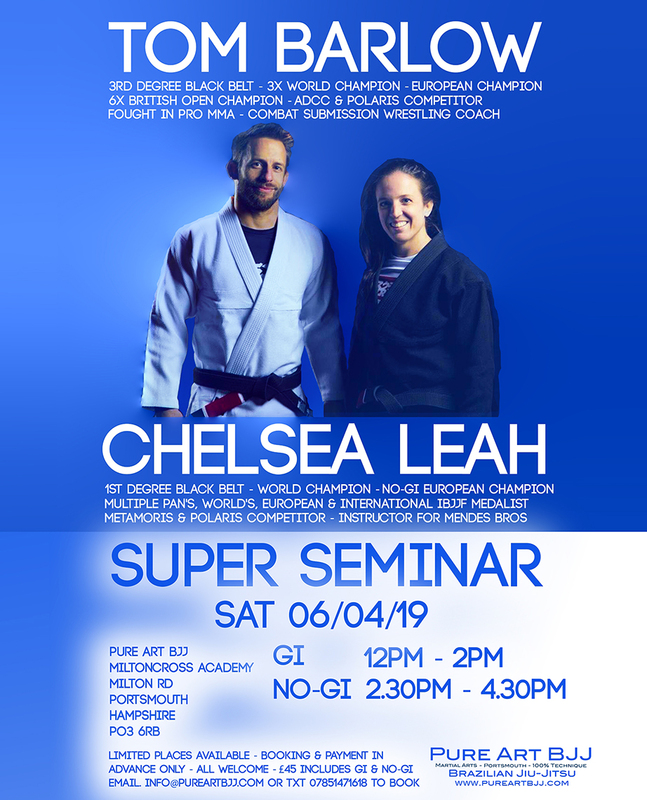 Plus a Free 1hr 1-2-1 Private Lesson! 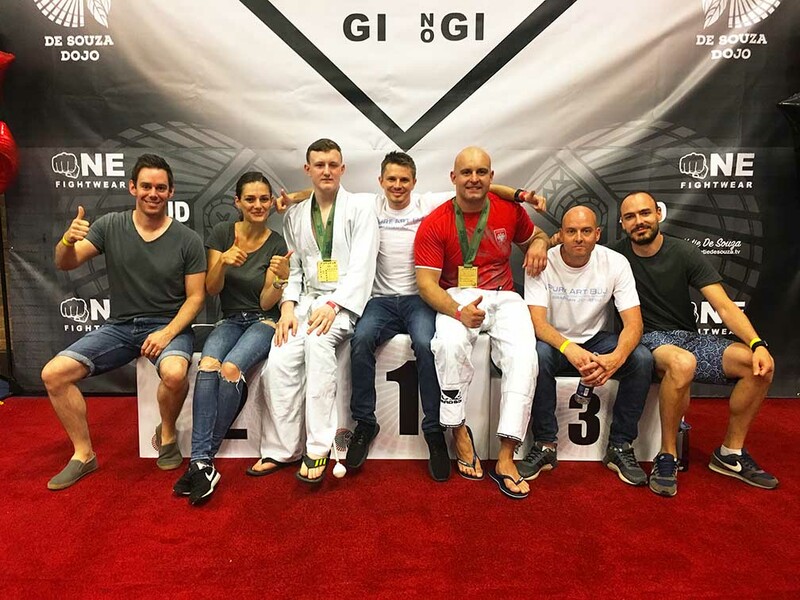 Your first class is completely FREE to try with no obligations!